The ZEISS Distagon T* 1,4/35 ZM continues the success story of the ZEISS ZM lens family for rangefinder cameras and sets a new standard in the market. First, it is notable for its very high speed. With a maximum aperture of f/1.4, the lens creates a pleasing bokeh, which optically enhances the background as the main composition element, while at the same time directing attention to the main motif in the foreground. In addition, as a member of the ZM family of lenses, the ZEISS Distagon T* 1,4/35 ZM has all of its assets. Complex measures inside the lens minimize any stray light that might occur. The T* anti-reflective coating from ZEISS guarantees a very high degree of flare control. The aperture consists of 10 aperture blades and is therefore almost circular. The iris can be set in steps of 1/3 through the precise and sensitive notch mechanism and with exact photometric increments. The easy-to-grip focus ring with an ergonomic finger rest enables fast, precise focusing. 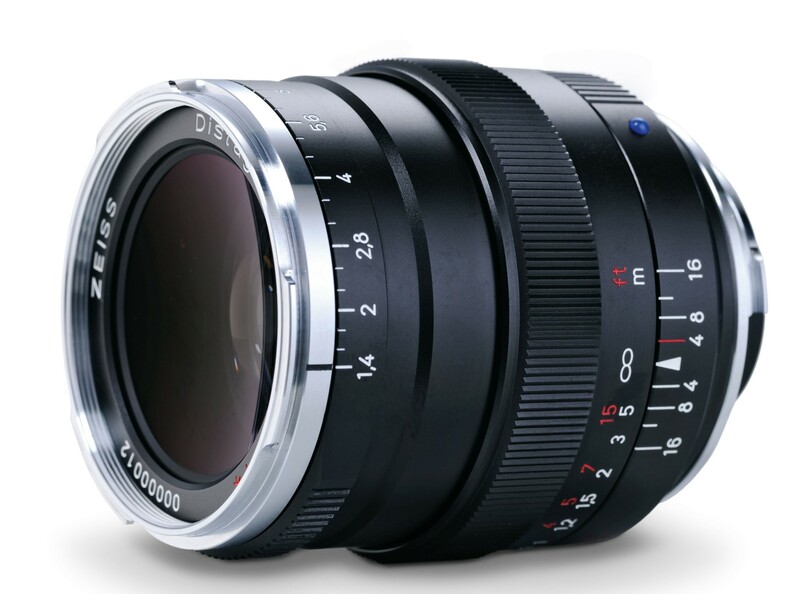 The ZEISS Distagon T* 1,4/35 ZM will be available worldwide, in silver and black, starting in the fourth quarter of 2014. The expected recommended retail price is $ 2,290.00 (excl. VAT).